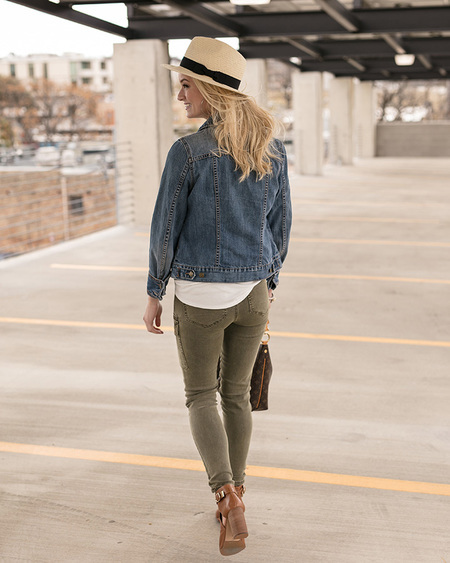 OLIVE cargo jeggings by Grace & Lace. 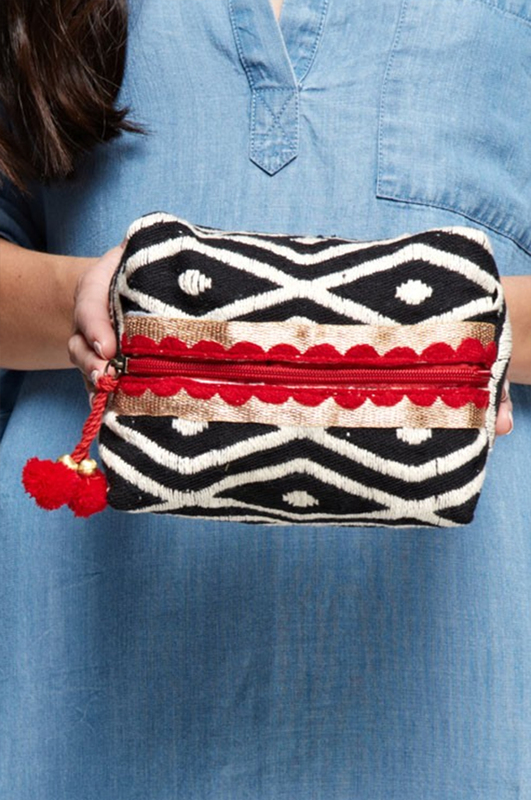 We think you should always feel great in your favorite everyday outfits. 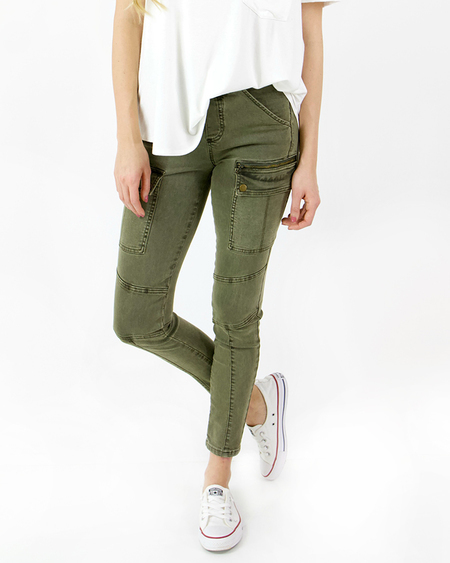 That’s why we’ve created these new Cargo Jeggings! Made with our signature soft and stretchy denim, these trendy pull-on bottoms hug the curves you love and smooth out all the rest. Featuring military styling with aged zipper details and functional cargo pockets, these bottoms accent almost any top with a gorgeous splash of trendy style. Pair with our Perfect Pocket Tee and your favorite sneakers or dress it up a bit with a wedge or a heel for date night!